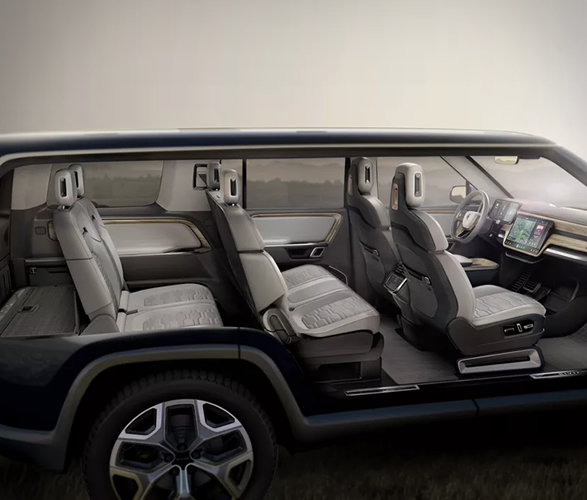 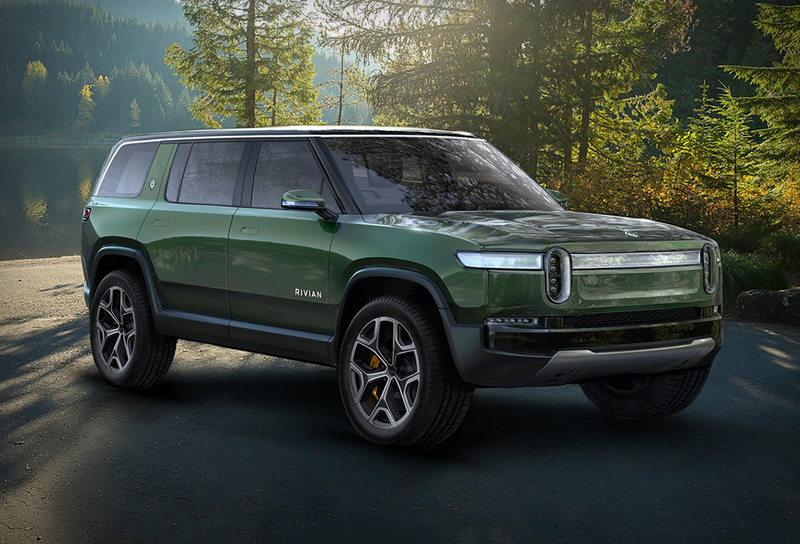 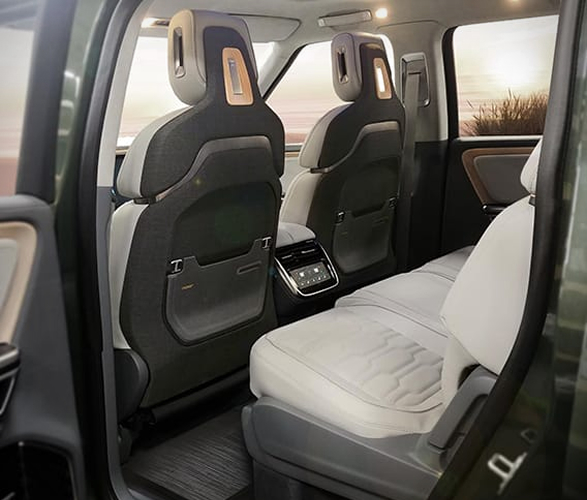 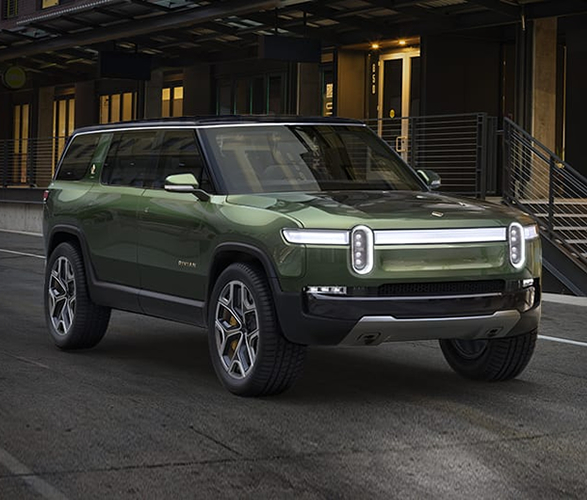 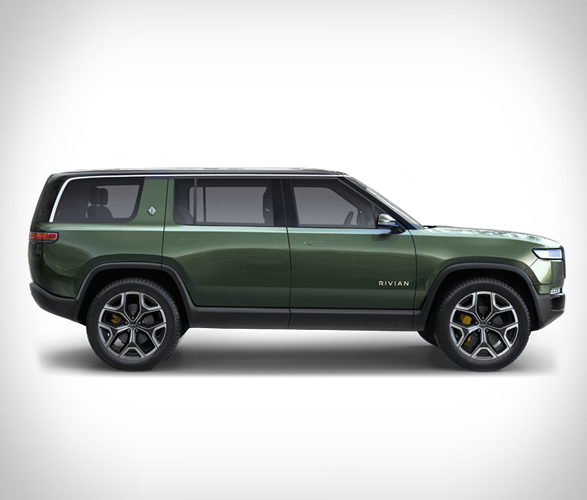 After capturing our attention with their spectacular R1T Electric Truck, Michigan-based Rivian have blown our mind once again with their seven-seat electric SUV - the R1S. 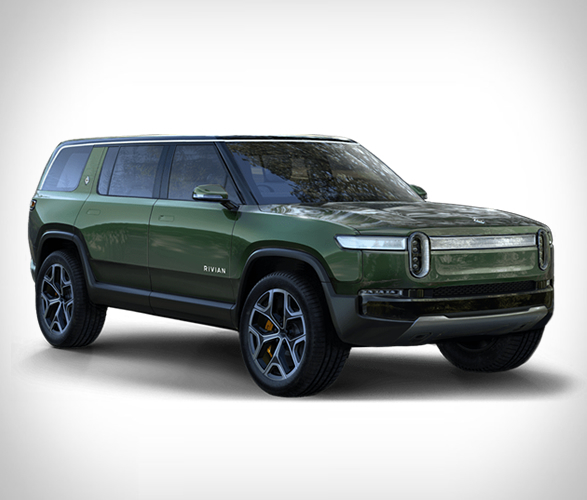 Clearly picking up design cues off a Range Rover, the all-electric family SUV is built on the same platform as the pickup, and other than its shape, the R1S mostly matches the R1T pickup truck blow for blow. 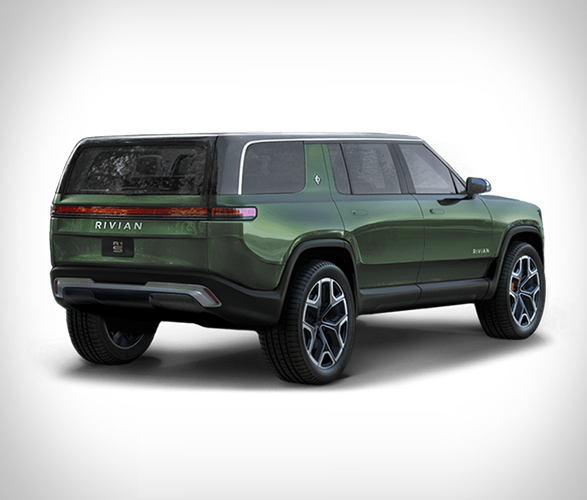 Like the R1T, Rivian plans to offer the R1S with either a 136 kWh or 180 kWh battery pack (700 horsepower and 826 pound-feet of torque) that can reach 400 miles on a single charge and will hit 80 percent battery power in under an hour using DC fast charge. 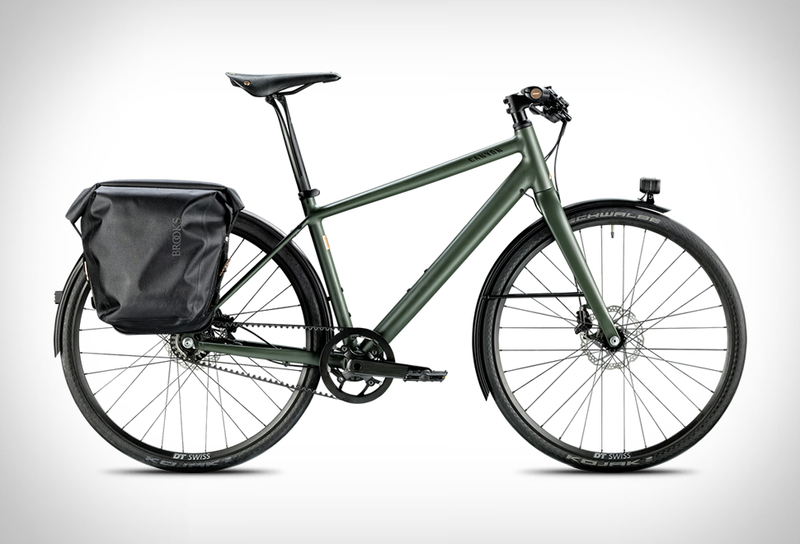 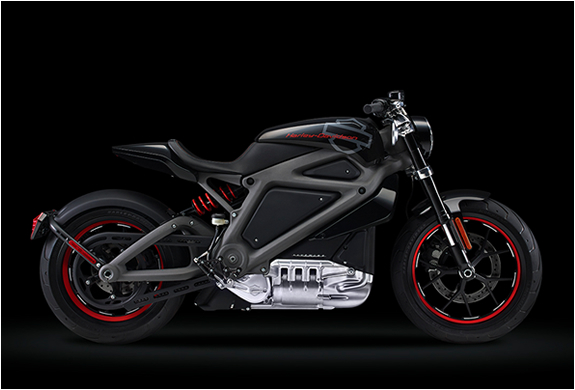 Zero to 60 mph arrives in a ridiculous three seconds. 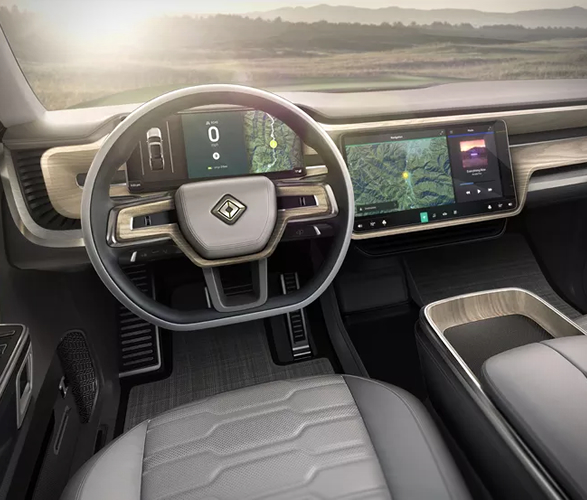 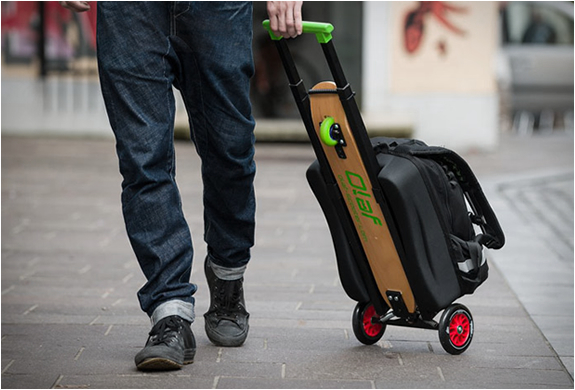 The interior features lots of wood elements mixed with sturdy fabric, plus several high-tech features including several touchscreens. 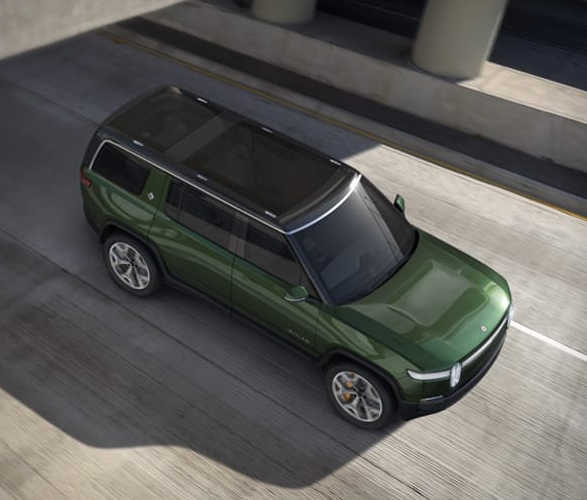 The R1S will also be outfitted with sensors capable of allowing the SUV to drive itself in certain situations.